A 92-year old crashed into nine cars in the less than a minute in Wisconsin, U.S.A. 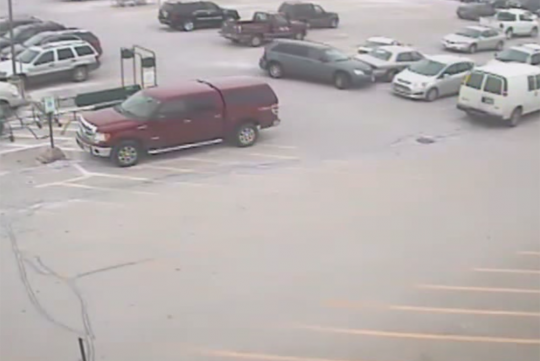 According the Mayville Police, the elderly driver did so while trying to exit the carpark. Unfortunately for the man, it has been captured by the CCTV and has since garnered the internet's attention after the Police released the video of the whole accident. According to the driver of the Chrysler Pacifica, Russell Kerr, got his foot stuck on the accelerator and panicked, causing him to lose control of his car. We hope the poor guy will not have his license revoked!